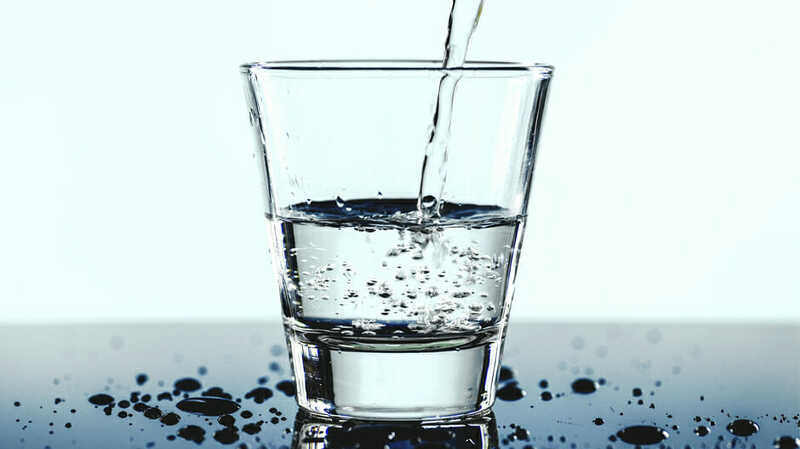 Interns and residents are often required to conduct a fluid assessment in the clinical setting. In this first video, we provide a very basic introduction to fluid physiology. 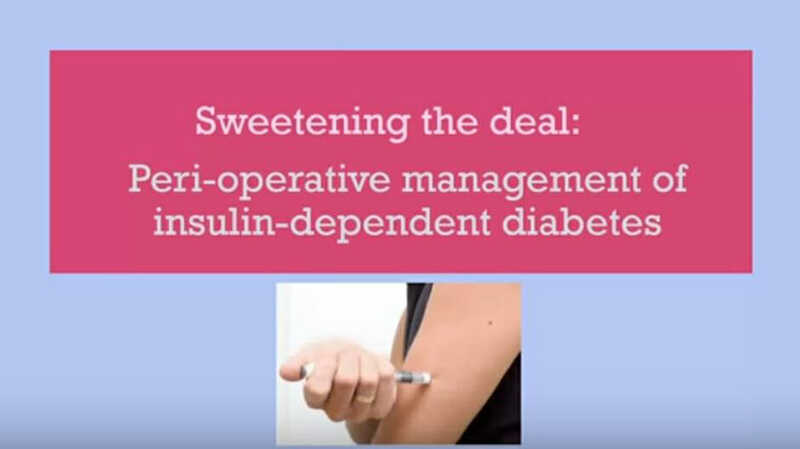 Dr Sara de Menezes discusses the management of the insulin Read More..
Dr Ophelia Wong, an Emergency Medicine Registrar, answers some common questions Read More..